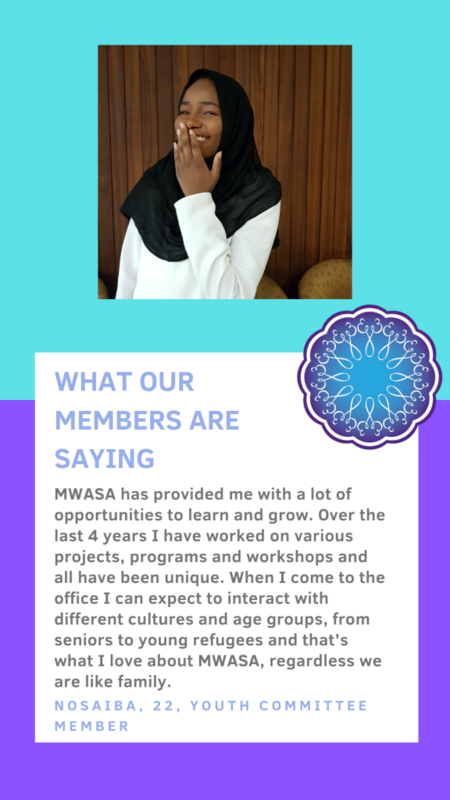 Twenty-eighteen was a wonderful year at the Muslim Women’s Association of SA, full of innovative projects and meaningful services for our members. MWASA has been growing an online audience through our Facebook page and our new email subscription option for service providers. This is terrific as the internet is the fastest and easiest way for us to share information about our programs and upcoming events! 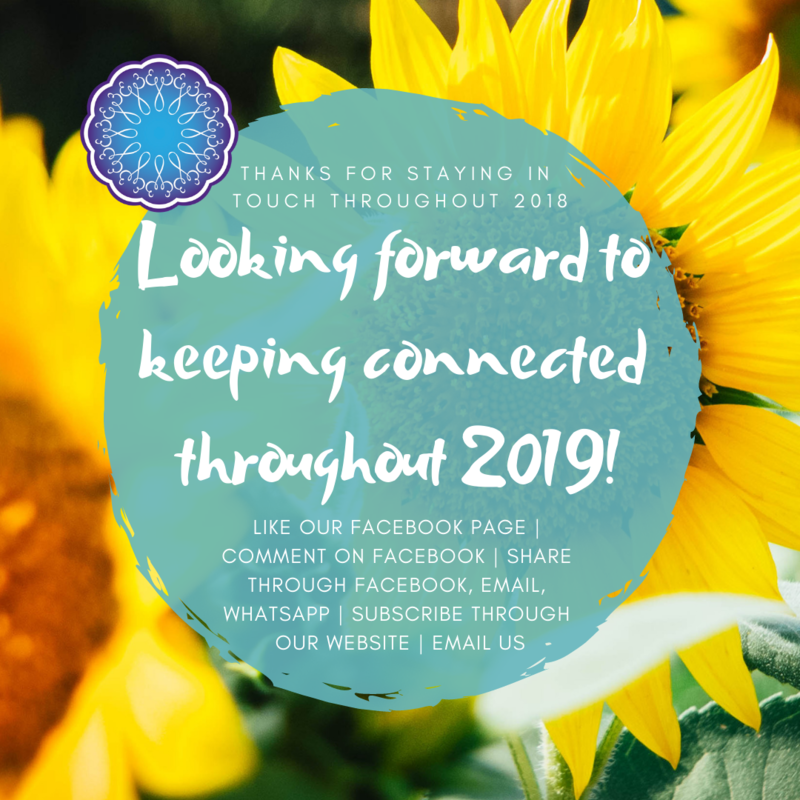 We are able to see which of our posts have performed the best throughout 2018, meaning which of our posts that you have engaged with the most by viewing, clicking and reacting. 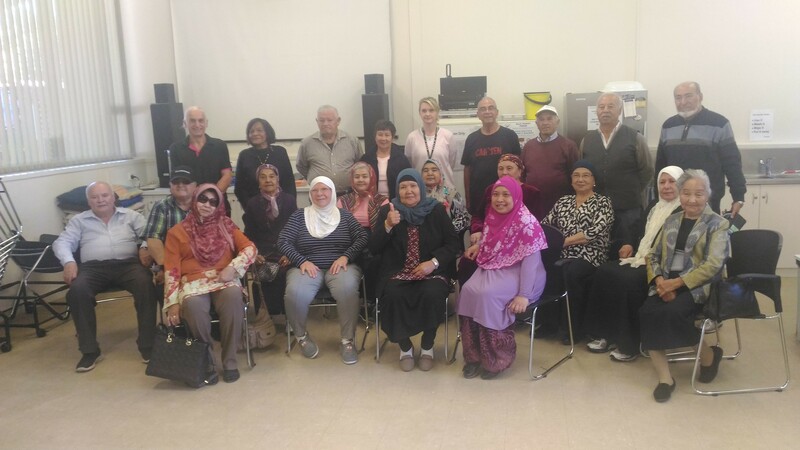 The Muslim Women’s Association of SA always looks for SGP (Settlement Grants Program) presenters who can cover relevant issues for newly arrived women and their families. 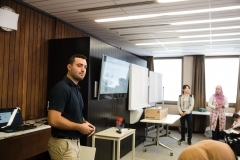 On Thursday 29th November 2018, Nick Brummer and his team from the project “Adelaide Community Leaders Course in Sustainability” presented an information session at our office on recycling. 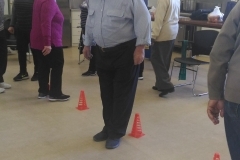 There was a visual presentation along with activities which made the information easy to understand and fun for the group. 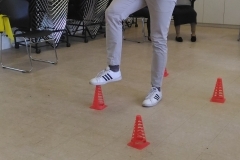 MWASA will make use of the “Mini Bin Game” donated to us for future programs. The game has 3 mini bins and a variety of household rubbish, the aim of the game is to put the rubbish in the correct bin. 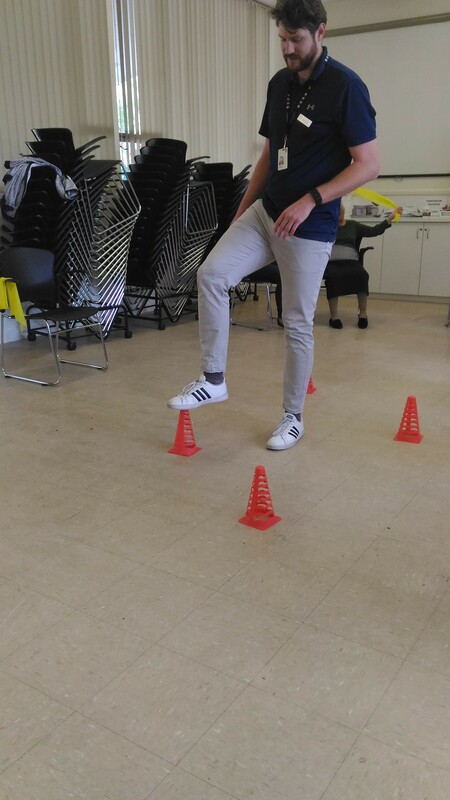 Nick and his team were culturally sensitive and responded patiently to all group questions. This put the group at ease in asking questions and clearing all doubts. 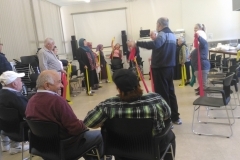 Overall the session was well presented and we feel that the purpose of the project “Adelaide Community Leaders Course in Sustainability” was achieved since the group will be using what they have learned in their everyday life and reducing their impact on our environment. We’ve been working on ways to communicate better with everyone, and we’re happy to announce that the Service Provider Email Subscription option is now available! 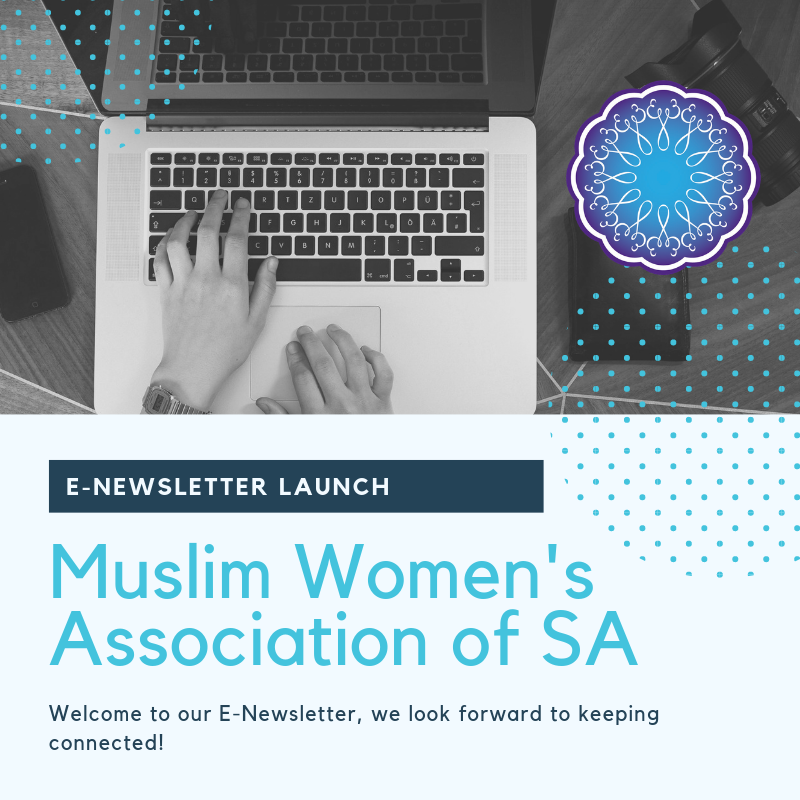 The Muslim Women’s Association of SA enjoys working with various community groups and stakeholders and we appreciate that the easiest way to keep connected in a professional capacity is to have our updates delivered straight to your working email. Click here to add your email address to our subscription list. Excerpt taken from Surviving the Ocean of Depression. 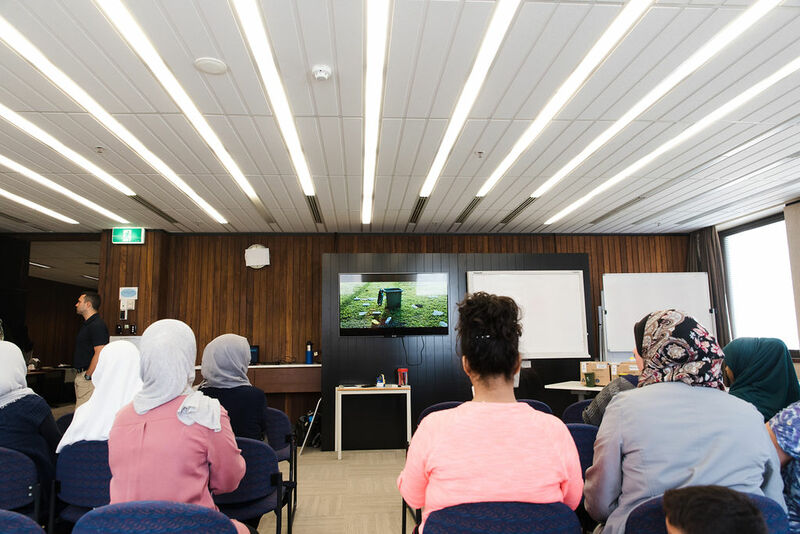 In this project, asylum seekers and refugees who are now living in Australia generously share their experiences in overcoming hardships in order to reach, support and empower others. Stories are told in Arabic, Dari, Farsi, Nepali and Pashto. This project was initiated by Dr Abdul Stanikzai. 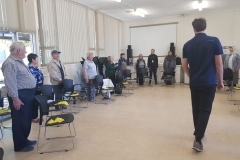 While working as an interpreter in Adelaide, he was called upon to translate for medical professionals responding to people from diverse language groups, some of whom had come to Australia seeking asylum and refuge, who were facing mental health crises (and as a result were in psychiatric wards). 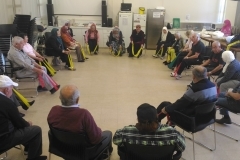 Dr Stanikzai recognised that mental health staff were struggling to find ways to respond and that it could be significant for those currently in crisis to be able to listen, in their own language, to stories from others who had been through similar experiences and who had managed to ‘overcome the ocean of depression’. 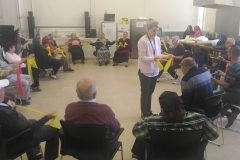 Dr Stanikzai mentioned this to Dulwich Centre Foundation and this project is the result. 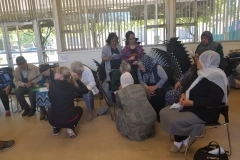 The resources contain stories from interviews conducted by Dr Stanikzai as well as contributions from the Muslim Women’s Association of South Australia. Please visit the project page to learn more. 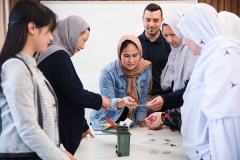 The Muslim Women’s Association of SA had the honour of being invited by The Honourable Steven Marshall, MP Premier of South Australia, and The Honourable Jing Lee, MLC Assistant Minister to the Premier, to the 2018 Multicultural Community Event. This annual colourful event is a special gathering of diverse community groups coming together to celebrate multiculturalism in South Australia. 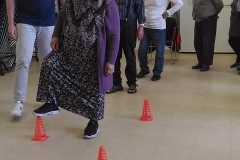 Attending from our organisation was Azidah Abdul Aziz – Vice Chairperson and Secretary, Shaista Kalaniya – Project Manager and June Hussain – Community Development Officer. Our team members, in chatting with The Premier, found him to be welcoming and friendly. Everyone was invited to attend in their traditional cultural dress. The result was magnificent; the ballroom became a swirling kaleidoscope of colours, styles and textures. We thank The Premier’s Office for this opportunity and look forward to next year. 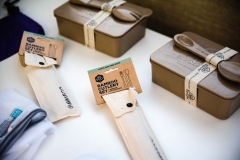 Did you recently receive a voting pack in the post? This is because the 2018 Council Elections are currently underway. The Elections are being conducted entirely by post. Voting in the SA Council Elections is not compulsory. Requirements have been fulfilled that you were issued a voting pack, you are not legally obliged to return it. However, if would like to participate and you have not already returned your ballot pack, the ballot packs are due by 5pm tomorrow, Friday 9th November 2018. Unfortunately at this late stage if you have not already received your pack, it is too late to request one. At this stage, there may also be no guarantee that if you pop it in the post it will reach the destination in time. You are able to drop your ballot pack into your local council office by 5pm. 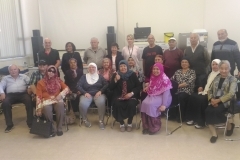 Electoral Commission SA is working with multicultural communities in order to make information more accessible. Brochures are available in 21 different languages. If you have any questions or concerns, phone the Electoral Commission on 1300 655 232 or visit the Electoral Commission website. 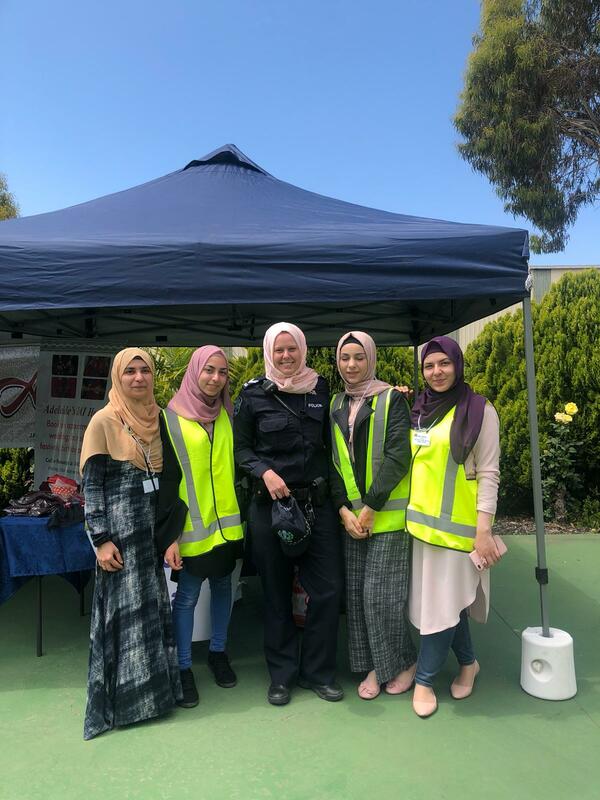 The Muslim Women’s Association of SA had the opportunity to be involved with National Mosque Open Day 2018 over the weekend at Masjid Al Khalil. 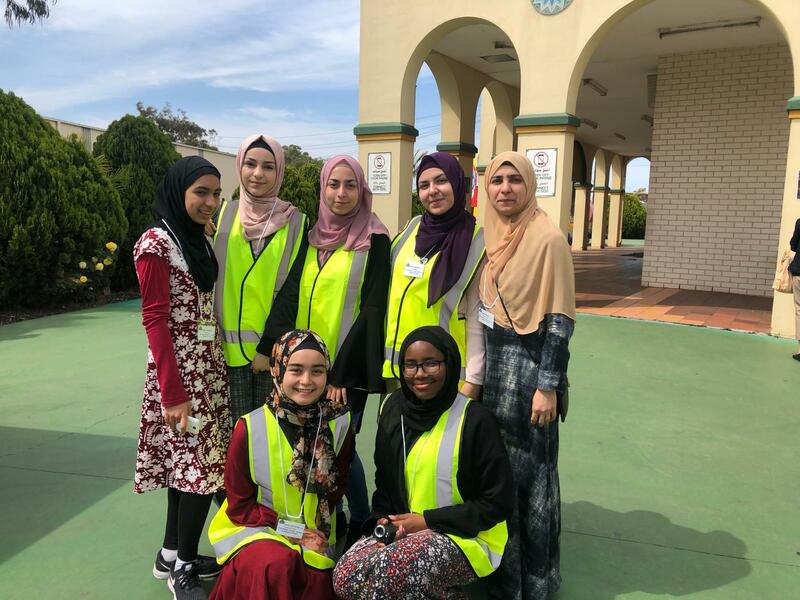 MWASA had 10 volunteers, mostly Youth Group members, working within the larger National Mosque Open Day Volunteer Team. 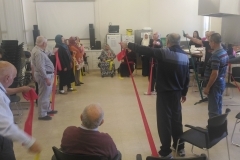 Our volunteers supported the Open Day in different capacities. A couple were welcoming guests at the entrance, handing out free show bags containing information and bottled water. A couple were part of the Dawah Team, guiding guests and answering questions along the way. 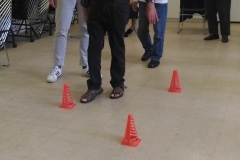 One volunteer was able to snap some excellent photos, which you can see below. A couple of the girls were at the hijab stall, styling women so that they could see how they would look in hijab and helping them to understand how it feels to be a visibly Muslim woman. 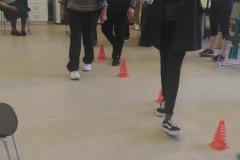 All of the volunteers did a wonderful job, showing integrity and leadership skills in their respective job roles, effectively communicating with other team members and providing guests with professional and friendly assistance. Attractions included a children’s bouncy castle, face painting and a Henna stall, which added an exciting showground feel. The smell of the sausage sizzle was enough to start the mouth watering in anticipation. To satisfy the sweet tooth there were donuts, dates and Arabic coffee which could be enjoyed in the Arabic Lounge. To feed the mind and soul there was a program of speakers on different topics ranging from Women in Islam and Sharia Law to Islam in Australia. The speakers were available as a panel to answer questions from guests both in the morning and afternoon programs. 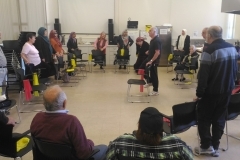 If you would like more information about National Mosque Open Day, click here to go to the National Mosque Open Day page on the Masjid Al Khalil website, or Like the Masjid page on Facebook (@IslamicArabicCentreMasjidAlKhalil). 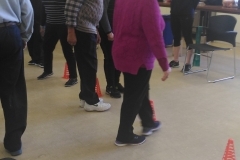 SGP Youth Group – Shaking Things Up With a Zumba Session! 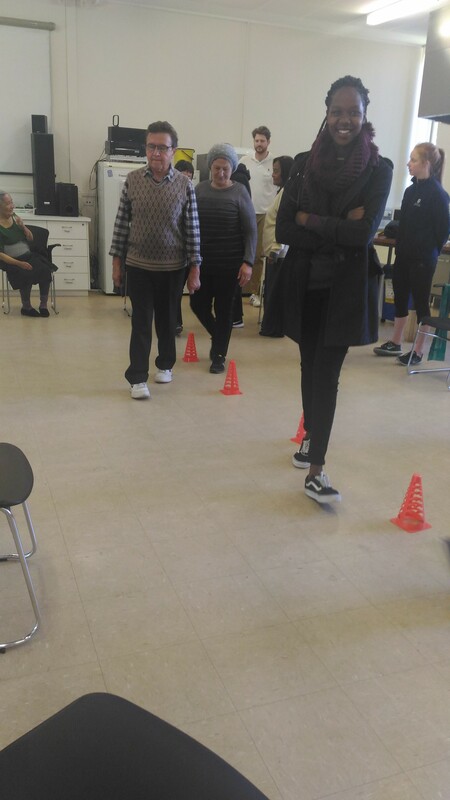 Last week the SGP (Settlement Grant Program) Youth Group had the opportunity to shake things up at Fernwood with a Zumba session! 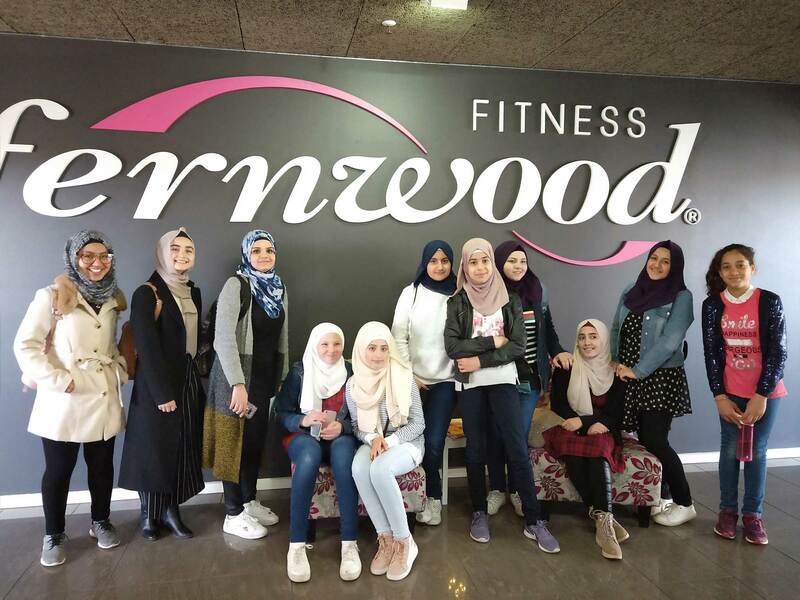 The session had been organised as part of the holiday program, for the girls to have some fun as well as to introduce and familiarise the newly arrived girls with a gym environment. 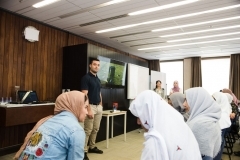 Almost 30 girls, coming from different backgrounds, attended – and every single one enjoyed it. 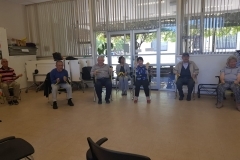 For some it was their first time doing Zumba. 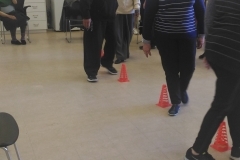 The Instructor was incredibly energetic and afterwards everyone was feeling the benefits of a good workout. 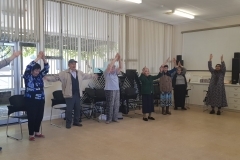 The visit to Fernwood included the Zumba session as well as a tour of the facilities and information about membership options. 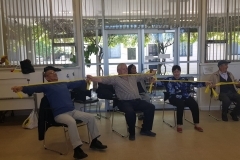 The staff were very cooperative and patient. The girls are keen for future fitness sessions and some are looking into taking out their own gym memberships. 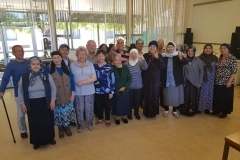 As a sign of appreciation to our Volunteer Team, who contributed so much towards our recent Jubilee, we had organised a thank you BBQ lunch at Bonython Park on Saturday the 6th of October. 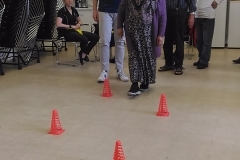 Seventeen volunteers attended, along with some of the management committee. Everybody thoroughly enjoyed the day. Naturally, the food was spectacular! There was plenty of chicken wings, sausages and bulgogi beef to go around. There was opportunity to chat and have a few laughs. The weather was wonderful, people were able to stroll and explore the park. 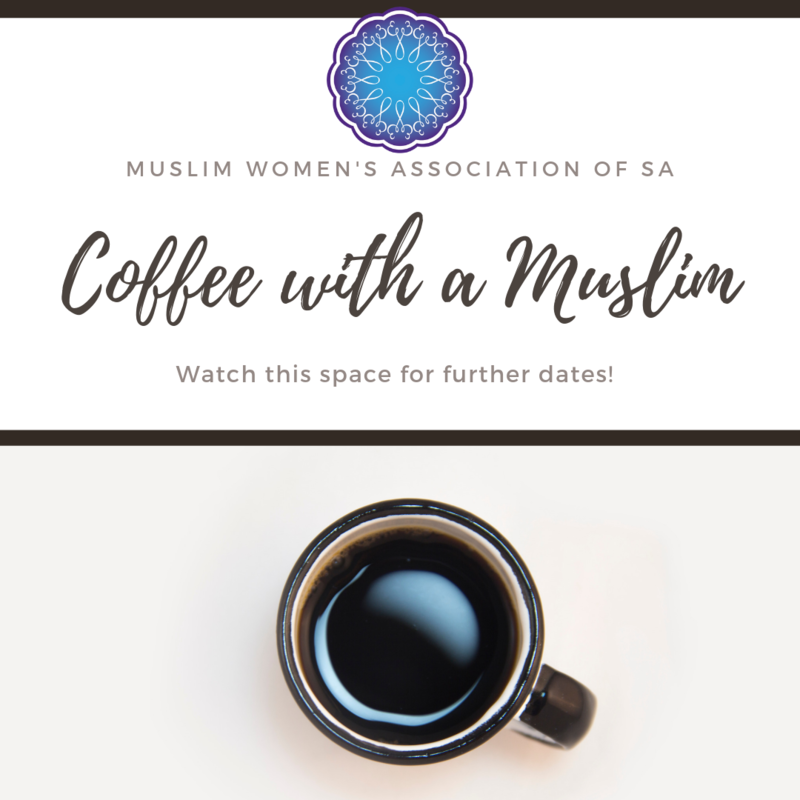 If you would like to get involved with the Muslim Women’s Association of SA, contribute to a team effort in helping the community and enjoy an occasional social day out, click here to go to our Volunteer page and send us through your details.